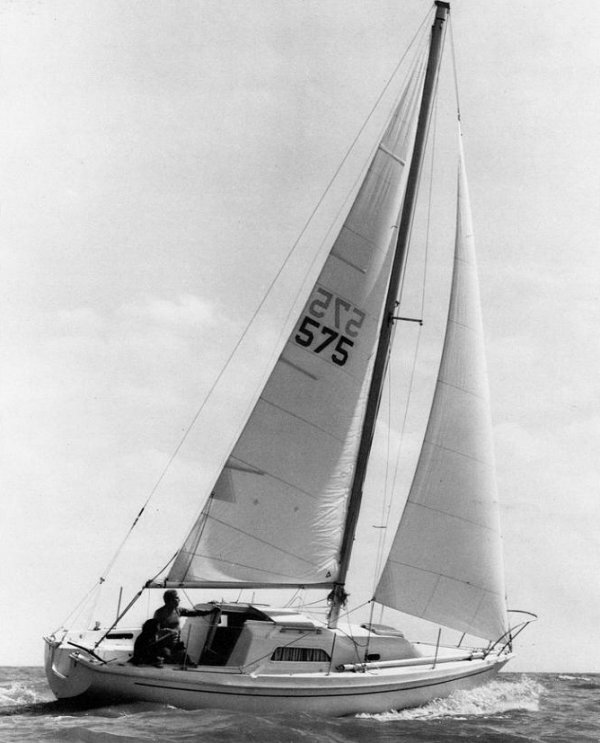 The PEARSON 26 was one of the company's most successful models. A number of changes were made during a very long production run. The PEARSON 26 WEEKENDER (or PEARSON 26W) has a longer cockpit and shorter coach roof. With a few very rare exceptions, all PERSON 26's have outboard wells and rely on an outboard motor for auxiliary power. Some boats were built at League City, TX (USA).